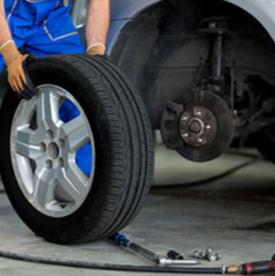 When it comes to repairing your damaged vehicles or giving a suspected problem the once over our friendly and qualified mechanics deliver a quality and thorough repair service each and every time. One of the main services we offer is engine diagnostic treatments designed to help locate the source of your breakdown and help you get back on the road quickly and at a fair price. Our mechanics check for any major signs of damage and work quickly to find suitable solution. If you’re vehicle’s suffering from an underperforming engine, we’re the team for you. 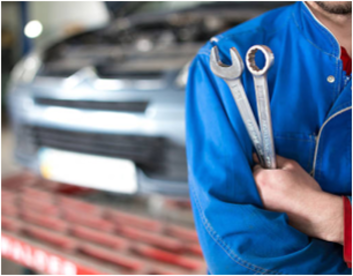 If your vehicle is in need of some vital repairs or requires a once over our dedicated mechanics can offer the highest quality of services at an extremely cost-effective price. Whether you need a 6 month or 24 month service, we can always guarantee that our mechanics will be offering the best for your vehicle and giving it the exact repairs it requires while offering transparent pricing estimates that work for you. 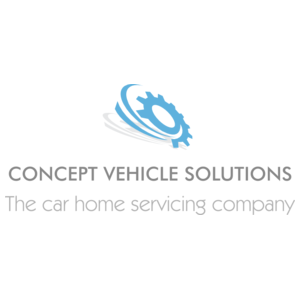 Here at Concept Vehicle Solutions our experienced mechanics are capable of repairing and refurbishing an exceptional range of vehicles. Whether your vehicle has been having engine troubles or your brakes are worn out, we offer a selection of quality services. 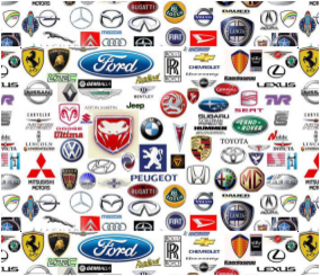 Whatever auto repair service you require we can certainly help you out. Visit our Liverpool garage today or call us on 07525478373 to receive a quote. Booked them to do a service on my classic car. Top notch service and talked me through exactly what was being done. Sat and watched from the comfort of my own home! Please note that Concept Vehicle Solutions may not be able to honour booking requests made.